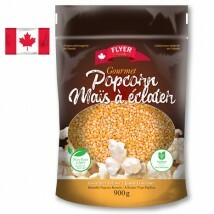 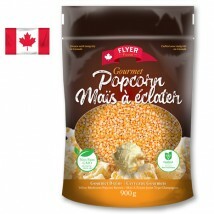 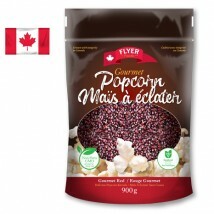 Flyer Foods Premium Yellow Mushroom Popcorn Grown and packed with integrity on a Canadian farm - ..
Gourmet Red Premium Hull-less Butterfly Popcorn Grown and packed with integrity on a Canadian far.. 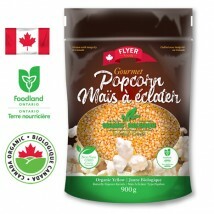 Premium White Hulless Butterfly Popcorn Grown and packed with integrity on a Canadian farm - it d..
Flyer Foods Gourmet Yellow Popcorn Kernels Grown and packed with integrity on a Canadian farm - i..
Flyer Foods Organic Yellow Popcorn Kernels Canadian grown and certified organic. 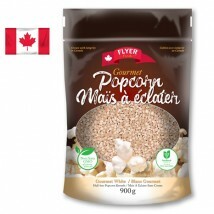 Grown a..